The City of Galion will hold an informational meeting on June 15 regarding the upcoming Portland Way South (State Route 309/61) reconstruction project. The construction sequence and maintenance of traffic (including detours) will be discussed. 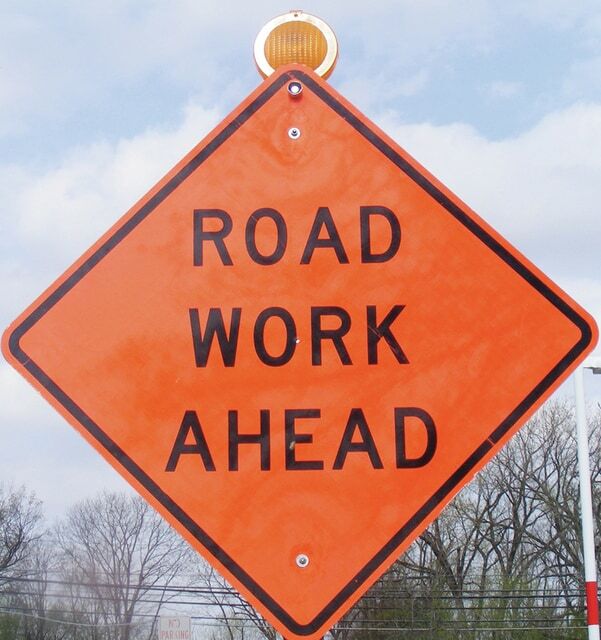 The reconstruction, which involves the section of roadway from the Grove Ave. junction, south to the Galion city limits, is expected to begin around July 1 and last through the end of November. The meeting will begin at 5:30 p.m. in council chambers at City Hall, 301 Harding Way East. All residents and business owners are invited to attend. Please contact the mayor’s office at 419-468-1857 with questions.